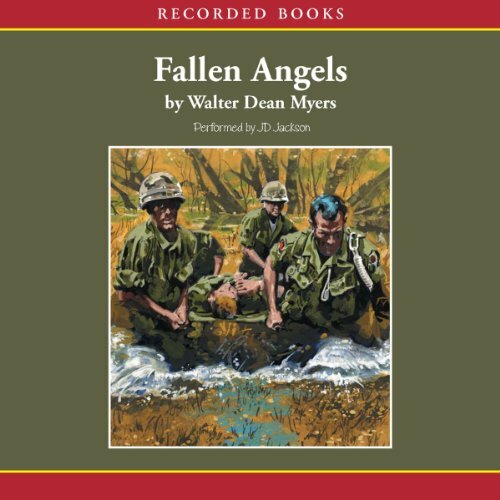 Showing results by narrator "J. D. Jackson"
With starred reviews from School Library Journal, Booklist, and Kirkus Reviews, this moving novel by acclaimed author Walter Dean Myers is a modern classic. In the late 1960s, Richie Perry is growing up fast on the battlefields of Vietnam. But in the war-torn jungle, every moment is a struggle to survive. 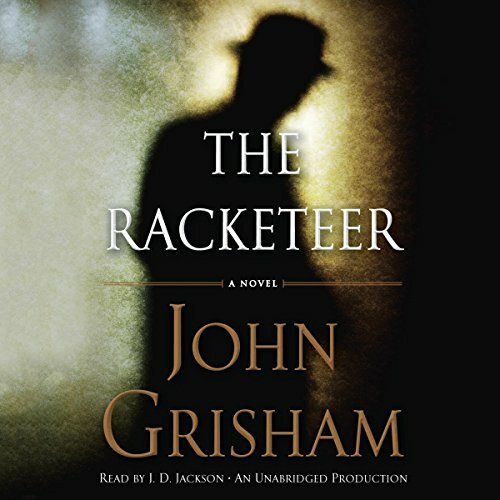 All Richie wants is to make it out alive. 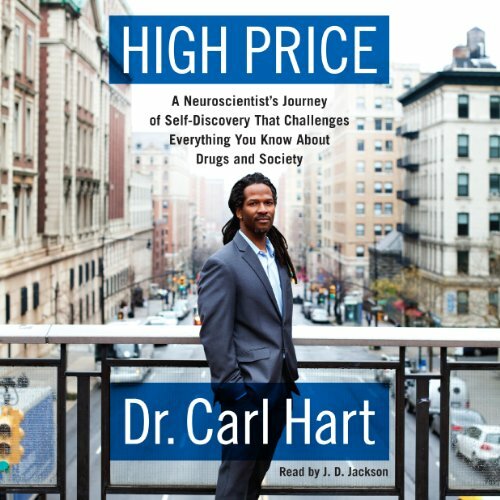 A pioneering neuroscientist shares his story of growing up in one of Miami's toughest neighborhoods and how it led him to his groundbreaking work in drug addiction. 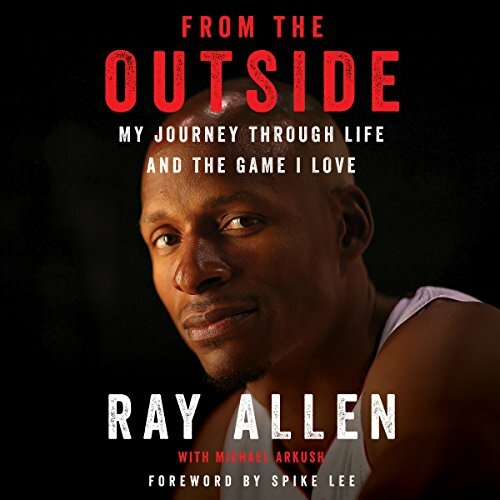 As a youth, Carl Hart didn't realize the value of school; he studied just enough to stay on the basketball team. At the same time, he was immersed in street life. Today he is a cutting-edge neuroscientist - Columbia University's first tenured African American professor in the sciences. In 1967, Dr. Martin Luther King, Jr., isolated himself from the demands of the civil rights movement, rented a house in Jamaica with no telephone, and labored over his final manuscript. In this prophetic work, which was unavailable for more than 10 years, he lays out his thoughts, plans, and dreams for America's future, including the need for better jobs, higher wages, decent housing, and quality education. 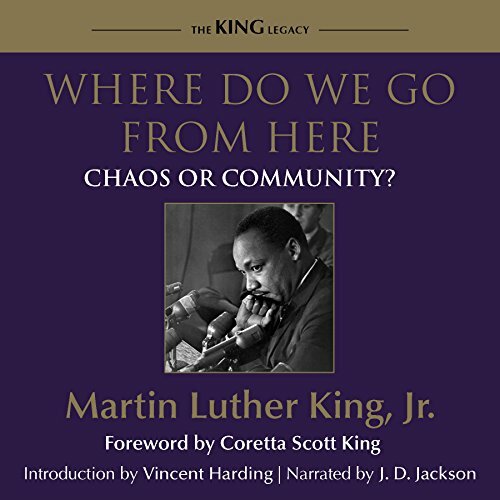 With a universal message of hope that continues to resonate, King demanded an end to global suffering. 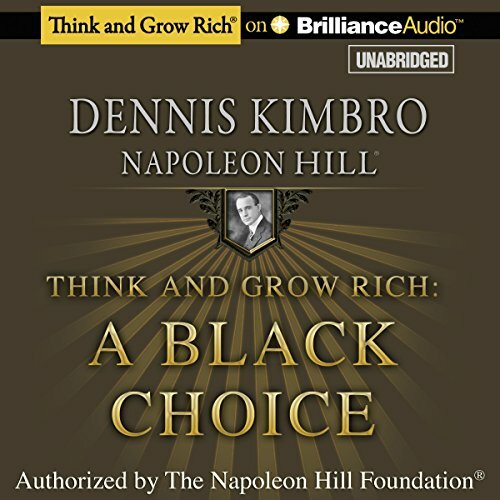 Author and entrepreneur Dennis Kimbro combines bestselling author Napoleon Hill's law of success with his own vast knowledge of business, contemporary affairs, and the vibrant culture of Black America to teach you the secrets to success used by scores of black Americans, including: Spike Lee, Jesse Jackson, Dr. Selma Burke, Oprah Winfrey, and many others. 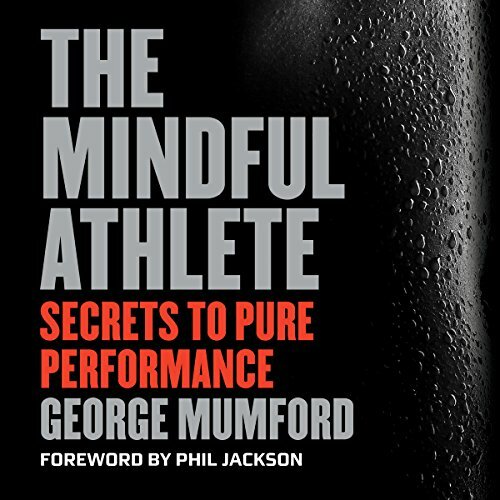 The result is inspiring, practical, clearly written, and totally workable. On April 16, 1963, as the violent events of the Birmingham campaign unfolded in the city's streets, Dr. Martin Luther King, Jr., composed a letter from his prison cell in response to local religious leaders' criticism of the campaign. 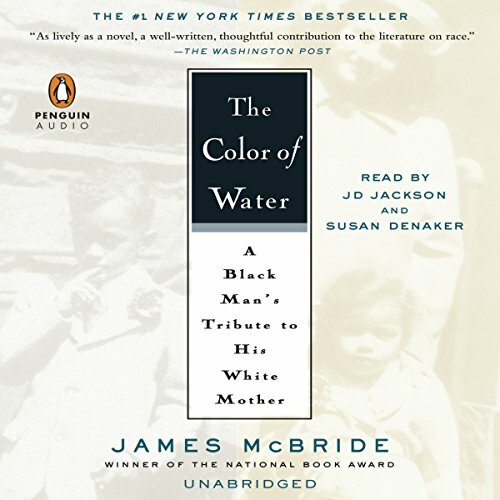 The resulting piece of extraordinary protest writing, "Letter from Birmingham Jail", was widely circulated and published in numerous periodicals. 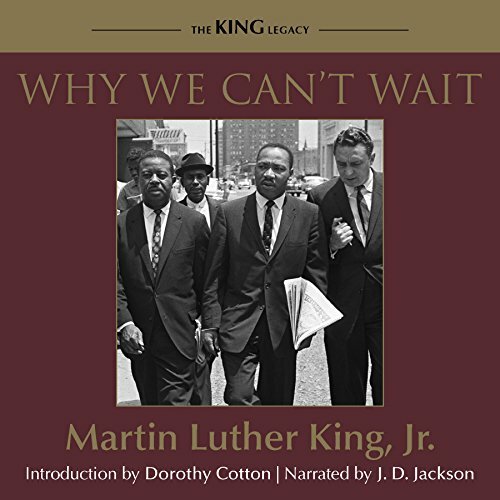 After the conclusion of the campaign and the March on Washington for Jobs and Freedom in 1963, King further developed the ideas introduced in the letter in Why We Can't Wait. On a hot day in July 1919, five black youths went swimming in Lake Michigan, unintentionally floating close to the white beach. 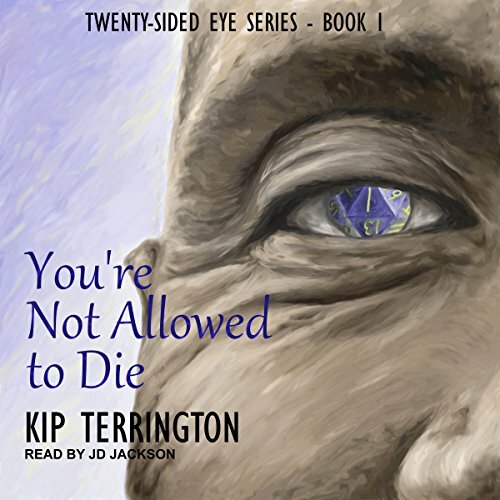 An angry white man began throwing stones at the boys, striking and killing one. 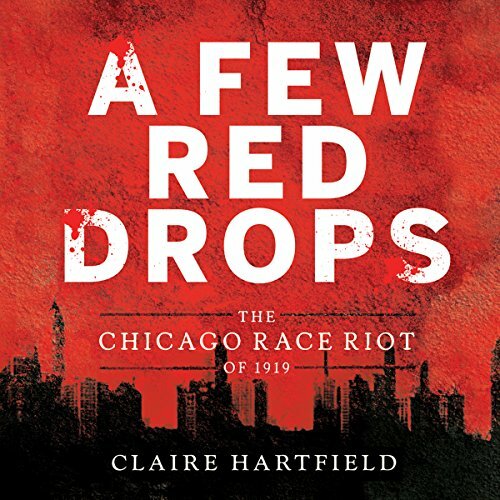 Racial conflict on the beach erupted into days of urban violence that shook the city of Chicago to its foundations. 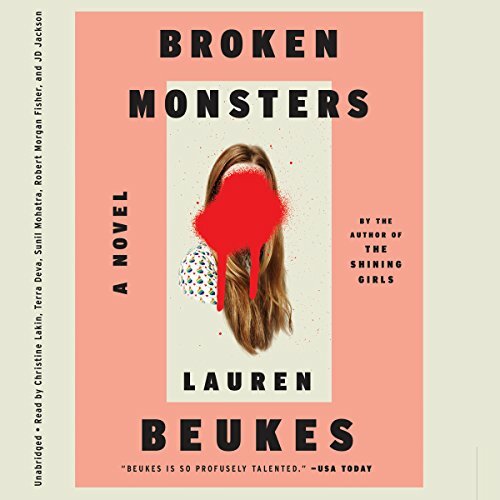 This mesmerizing narrative draws on contemporary accounts as it traces the roots of the explosion that had been building for decades in race relations, politics, business, and clashes of culture. Why is it that so many efforts by liberals to lift the black underclass not only fail, but often harm the intended beneficiaries? 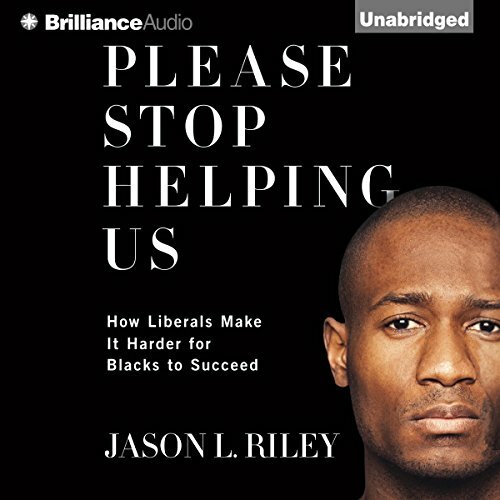 In Please Stop Helping Us, Jason L. Riley examines how well-intentioned welfare programs are in fact holding black Americans back. Minimum-wage laws may lift earnings for people who are already employed, but they price a disproportionate number of blacks out of the labor force. Affirmative action in higher education is intended to address past discrimination, but the result is fewer black college graduates than would otherwise exist. 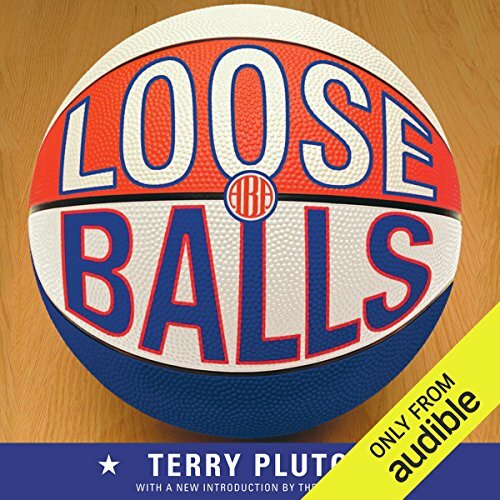 Loose Balls is, after all these years, the definitive and most widely respected history of the ABA. 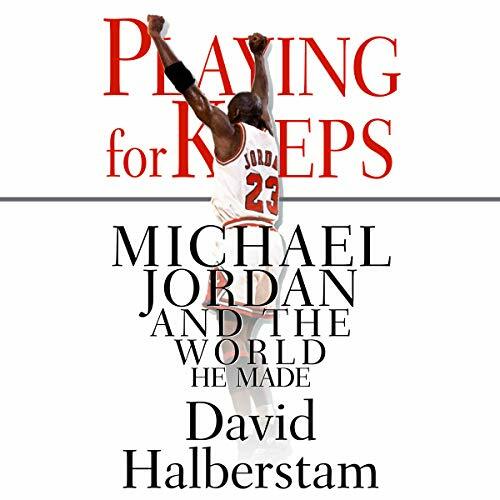 It's a wild ride through some of the wackiest, funniest, strangest times ever to hit pro sports -- told entirely through the (often incredible) words of those who played, wrote and connived their way through the league's nine seasons. The dramatic story of fugitive slaves and the antislavery activists who defied the law to help them reach freedom. They are little known to history: Sydney Howard Gay, an abolitionist newspaper editor; Louis Napoleon, a furniture polisher; Charles B. Ray, a black minister. 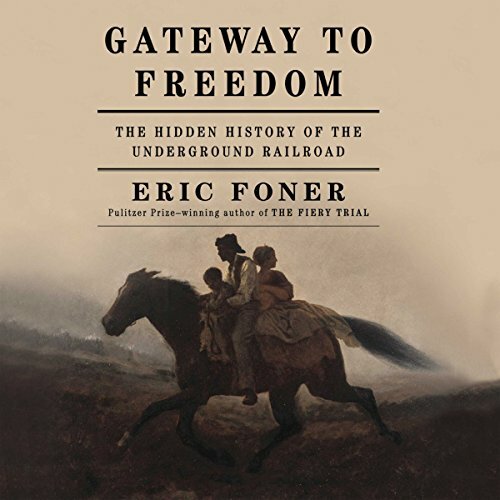 At great risk they operated the Underground Railroad in New York, a city whose businesses, banks, and politics were deeply enmeshed in the slave economy. 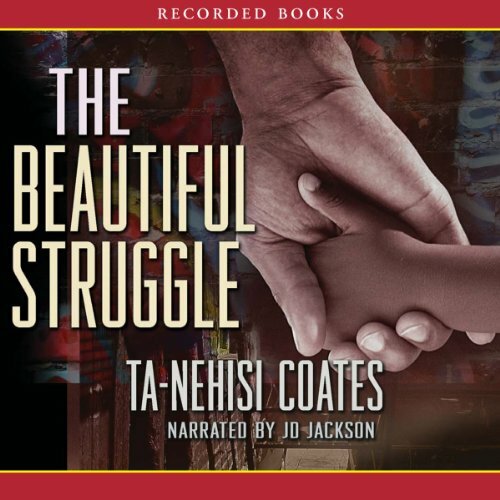 Ta-Nehisi Coates' debut is an infectious, reflective memoir - a lyrical saga of surviving the crack-stricken streets of Baltimore in the '80s. Son of Vietnam vet and black awareness advocate Paul Coates - a poor man who set out to publish lost classics of black history - Ta-Nehisi drifts toward salvation at Howard University, while his ominous brother Big Bill finds his own rhythm hustling. Rising from poverty-stricken Louisville in the 1950s, Ali became one of the world's greatest athletes. 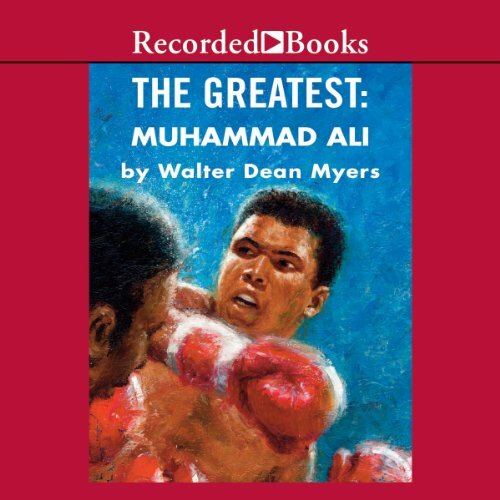 Beginning life as Cassius Clay, Ali would struggle against opponents both in and out of the ring. 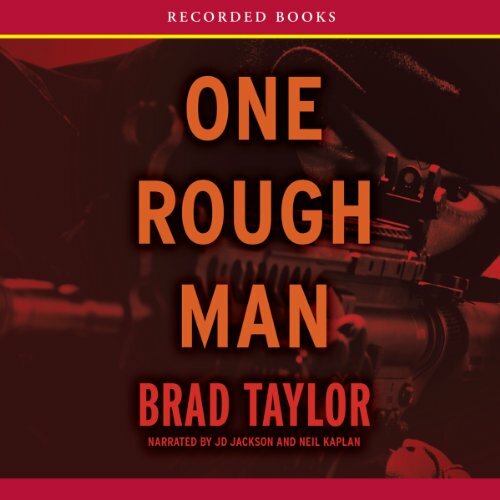 Segregation and racism stood as obstacles in his path, but as he climbed the boxing ranks, his social conscience grew. He refused to be pigeonholed as a stereotypical black athlete in the 1960s and changed his name to Muhammad Ali after converting to Islam. In recent decades there has been a decline in the quality and availability of psychotherapy in America that has gone largely unnoticed - even though rates of anxiety, depression, and suicide are on the rise. 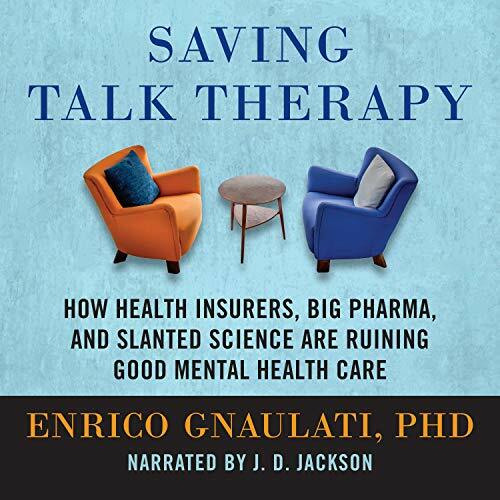 In Saving Talk Therapy, veteran psychologist Dr. Enrico Gnaulati presents evocative case studies from his practice to remind patients and therapists alike how and why traditional talk therapy works and, using cutting-edge research findings, unpacks the problematic incentives in our health-care system and in academic psychology that explain its decline.